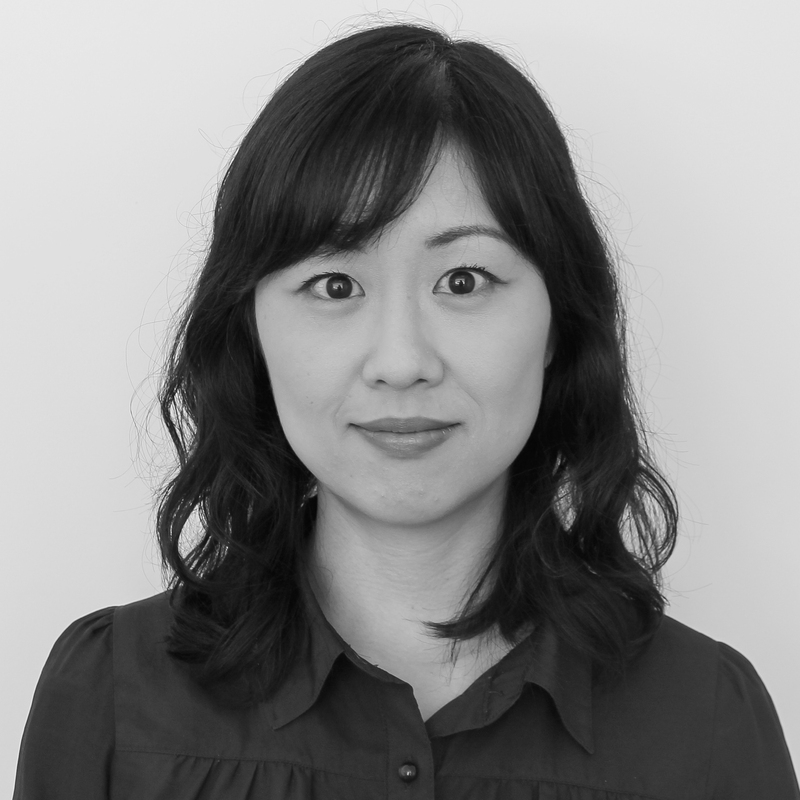 Keiko Hori has worked as a Research Assistant at UNU-IAS, mainly on the project “Predicting and Assessing Natural Capital and Ecosystem Services (PANCES)”, since April 2018. She received her Ph.D. in Engineering with a specialty in Sustainable Energy and Environment in March 2018 from Osaka University, Japan. She also finished The Cross-Boundary Innovation (CBI) Program at Osaka University, designated as a Leading Graduate School by the Japanese Ministry of Education, Culture, Sports, Science and Technology (MEXT). Prior to joining UNU-IAS, she was engaged in doctoral research under a JSPS Research Fellowship for Young Scientists. Her current research interests related to PANCES project are mainly future supply and demand management of ecosystem services. She works on construction of predictive models for various scenarios. In addition to that, she is interested in utilization of renewable energy and development of local communities. In order to see the results of academic research contribute to decision making in society, she is also concerned with the effective communication utilizing visualization methods, dialogue in workshops, and artistic technique. eiko Hori, Chiho Kamiyama, Osamu Saito (2018). Exploring the relationship between ecosystems and human well-being by understanding the preferences for natural capital-based and produced capital-based ecosystem services. Sustainability Science, 13(43), 1-12. Keiko Hori, Takanori Matsui, Takashi Hasuike, Ken-ichi Fukui, Takashi Machimura: Development and application of the renewable energy regional optimization utility tool for environmental sustainability: REROUTES, Renewable Energy, 93, pp. 548-561, 2016. Keiko Hori, Takanori Matsui, Takashi Machimura: Development of A Tool to Optimize and Evaluate Renewable Energy Mix in Municipalities Including Multiple Environmental Criteria, Journal of Japan Society of Civil Engineers, Ser. G (Environmental Research), Vol. 70, No. 6 pp. II_195-206, 2014. Keiko Hori, Takanori Matsui, Takashi Hasuike, Ken-ichi Fukui, Takashi Machimura: Development and Application of a Multi-Objective Optimization Tool for Renewable Energy Mix in Municipalities, presentation at the annual conference of Ecobalance, ID86, Kyoto, Japan, October 2016. Keiko Hori, Nao Kirikawa, Takanori Matsui, Takashi Machimura: Development of Simulation Model for Forecasting Material Flow and Demand of Biomass Provisioning Services under Future Scenarios, presentation at Asian ESP (Ecosystem Services Partnership) Conference, Ansan, Korea, June 2016. Keiko Hori, Takanori Matsui, Yohei Yamaguchi, Takashi Machimura: A Pathway Analysis and Visualization of Success Factors for Transformation of Local Society in the Environmental Model Cities, poster presentation at the annual conference of Japan Society of Civil Engineers, Tsukuba, Japan, October 2015. Keiko Hori, Yuko Ikeno, Takanori Matsui, Takashi Machimura: Selection of a sustainable method of bamboo field management for regional communities by Bamboo Field Management Planning Support Tool -Case study of Suo-oshima town, Yamaguchi Prefecture, poster presentation at 23th annual conference of Landscape Ecology, Morioka, Japan, June 2013.